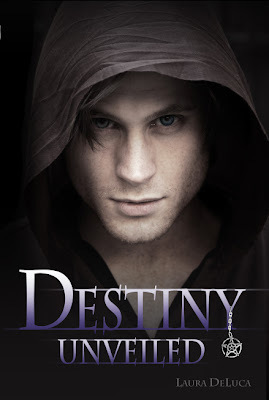 Oooh $150 Destiny Cover Reveal Prize Package For You readers! 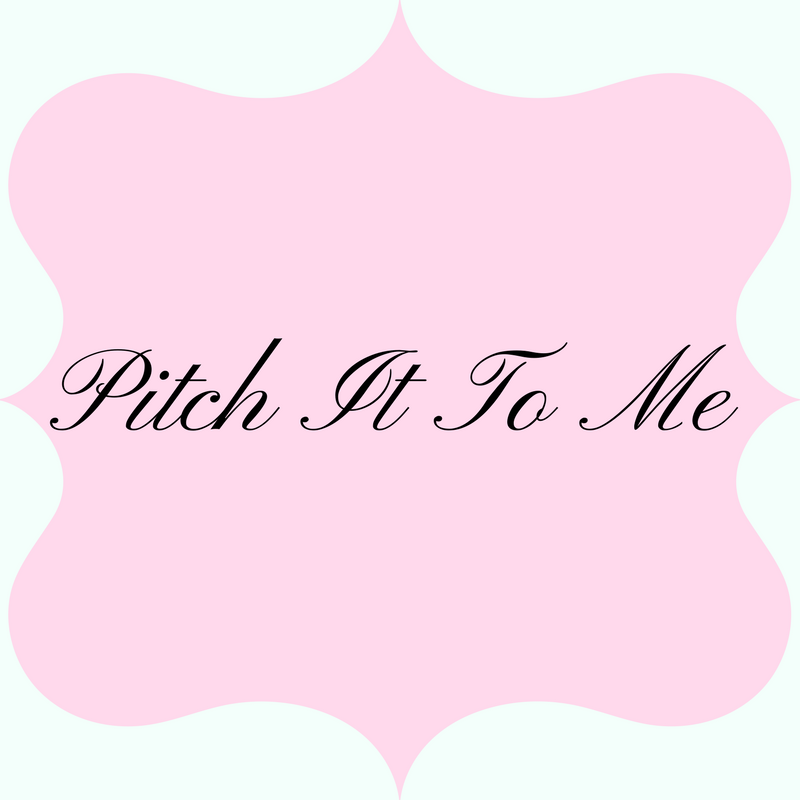 Come have fun with the blog hopping, make some friends, meet new author and you might just win! Gabriella is a witch. The problem is, she doesn't remember. She repressed the memories of her powers years ago when her mother was murdered. Now, the warlock who was responsible for her mother's death has set his sights on Gabriella. He is determined to use her fear to turn her to the dark side of magick…even if it kills her. Her mother's spirit is reaching out to warn her, but even that she pushes away. Desperate to save her daughter, the spirit finds a male witch–one that just happens to be in love with Gabriella. Darron is more than willing to help but the two young witches will have way more to battle than just an evil warlock. There are overbearing jocks and petty rich girls who get tempers flaring and often set Gabriella and Darron at odds. Gabriella and Darron thought their magickal battle was over when they defeated the evil warlock, Richard. When her Aunt Donna seeks Gabriella's help in rescuing her catatonic daughter from the Dark Coven, Gabriella discovers that her cousin holds a power within her that would be catastrophic in the hands of the evil witches. Laura “Luna” DeLuca lives at the beautiful Jersey shore with her husband and four children. She loves writing in the young adult genre because it keeps her young at heart. 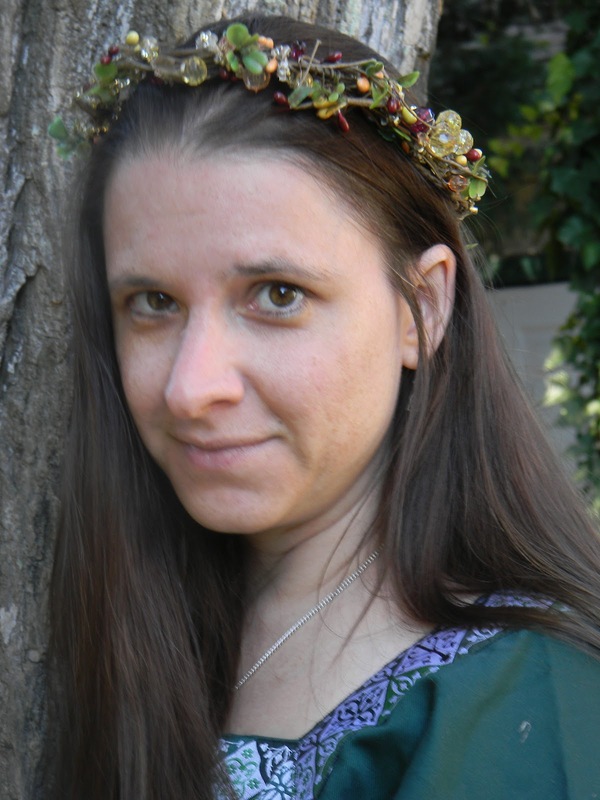 In addition to writing fiction, Laura is also the editor of a popular review blog called New Age Mama. Her current works include Destiny, Destiny Unveiled, Phantom, Morrigan, Demon and Player. The Whimsical Pixie Etsy Shop is also donating a beautiful altar set inspired by the original cover of Destiny Unveiled. The book's cover was recreated on the altar box lid; the design was first set in pyrography, painted, stain and given a protective coating of high gloss polycrylic. 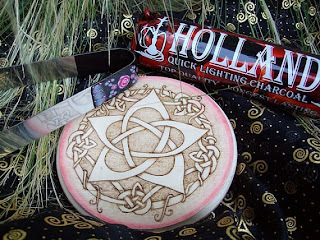 The flower Celtic knot pentagram is worn by Gabby and her friends as a symbol of unity and has been pyrographed on the altar tile. Red paint was floated around the perimeter to coordinate with the Blood Moon of the cover. A red rose in full bloom was used on both millefiori* pieces; the censor and charcoal tongs. It symbolizes the Gabby's destiny being unveiled. 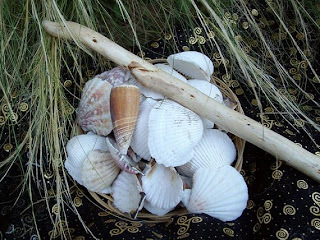 A scene in the book tells of the young hero doing spell work on the beach using a drift wood wand to cast a circle and sea shells to form a pentagram. Both of these have been included as well as censor sand and a roll of charcoal disks so you can perform your own ritual. 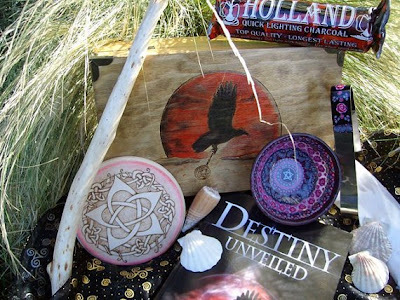 Whether you're just starting to walk the path or have for years, this kit makes an attractive addition to your ritual tools. One lucky winner is going to receive both these fabulous prize packs. To enter, just fill in the Rafflecopter form below. This giveaway will end on 3/28/13. Open to the US only. The winner will be notified via email and will have 48 hours to reply. 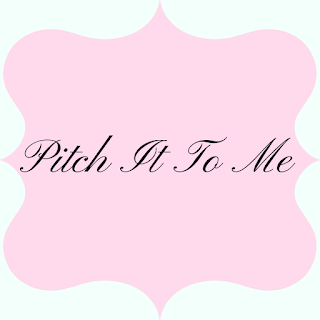 Thanks again to The Whimsical Pixie and the author for offering this fantastic prize.